My name is Sreejith. I am a Doctoral Student in Philosophy at University of Hyderabad, India. In this blog, I will be mainly attempting to present or/and philosophise various topics that I find philosophically interesting. My major idea is to share my Philosophical excitements here in its preliminary form. Though the blog is mainly intended for topics in Philosophy, occasionally I might post on topics which one may not consider as Philosophy. My major interest is centred around the concept of knowledge and other epistemic notions. At the moment I am trying to make sense of debates on Virtue-theoretic approaches towards knowledge. I am also interested in General Philosophy of Science and Philosophy of Mind. Thanks for stopping by my blog. I look forward to reading more of yours, and hopefully having some lively discussions, too. Cheers! : Me too looking forward for your posts; keep writing. Thanks for stopping by and liking my last post. Looking forward to reading some of yours. Keep up the writing. Hi Brett, thanks for the encouragement to keep writing. 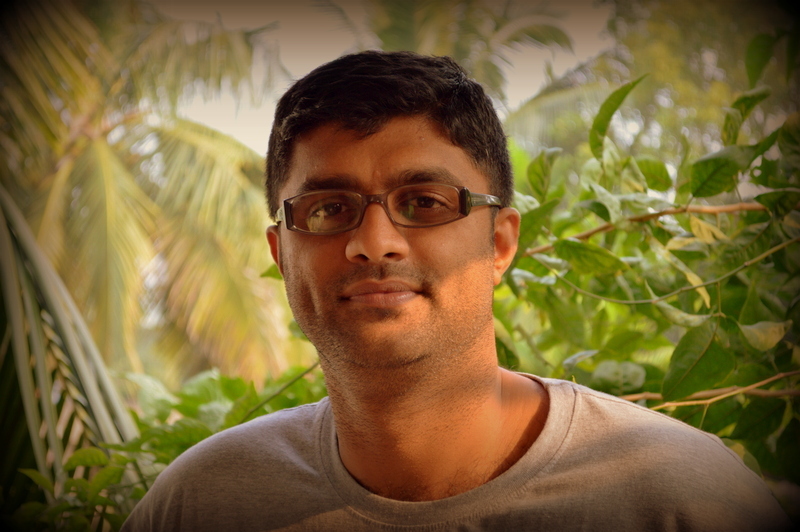 Hi Sreejith, looking forward to reading your thoughts on virtue epistemology, a very fascinating topic indeed! Great to know that you are interested in that topic. Kindly let me know if you have any thought regarding this topic. Thanks for visiting me. Looking forward to your posts too. Thanks for the comment. I appreciate your interest in virtue epistemology.